Researchers have recently focused on the role that dementia and other cognitive problems may play in falling, in hopes of discovering ways to manage and prevent falls. 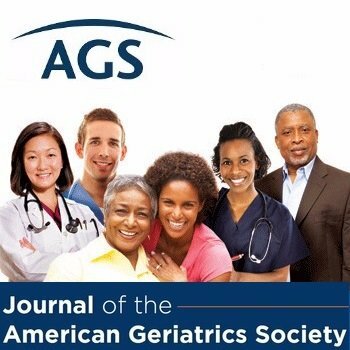 They published their study in the Journal of the American Geriatrics Society. The research team reviewed several studies examining the role of cognitive function—the ability to think and make decisions—on falls. They also studied ways to help prevent falls by using methods that help improve cognitive function. The researchers discovered that poor performance on tests for attention and decision-making was linked to walking slowly, being unstable on your feet, and experiencing falls. They also learned that certain kinds of “brain training” may be helpful in improving mobility and preventing falls. One important finding this study revealed is that people with mild cognitive impairment may be at risk for dementia in the future, and may also be at risk for falls. The researchers suggested that older adults at this early stage of developing thinking problems might be candidates for therapies that could help prevent falls. This summary is from “Falls in Cognitively Impaired Older Adults: Implications For Risk Assessment And Prevention.” It appears online ahead of print in the Journal of the American Geriatrics Society. The study authors are Manuel Montero-Odasso, MD, PhD, AGSF; and Mark Speechley, PhD. This entry was posted in Health in Aging, JAGS Research Summaries and tagged dementia, falls, falls prevention, mild cognitive impairment by HIA Guest Blog. Bookmark the permalink.